Caribbean Gardens hosted more than the usual Friday and Sunday markets last weekend as we became home to the Knox Food Truck Carnival. 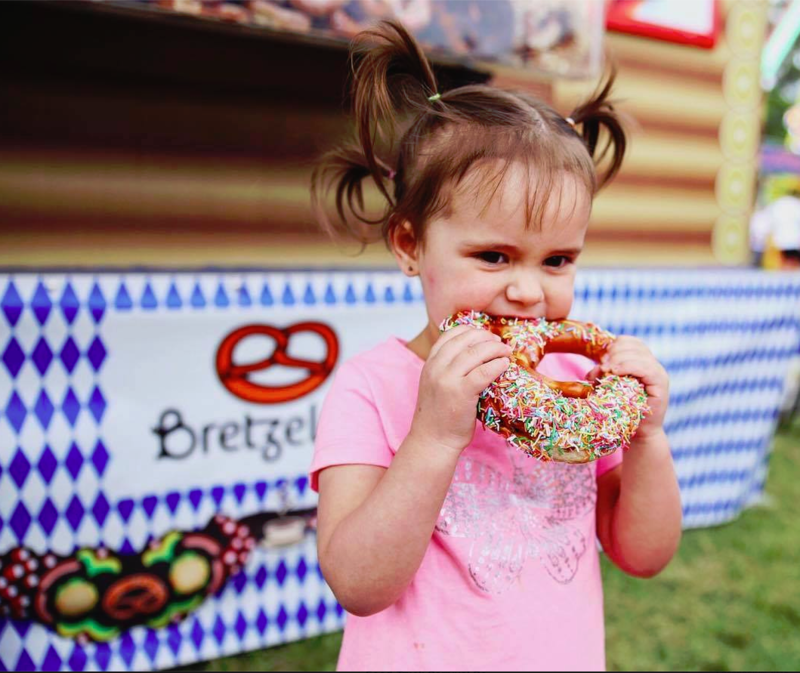 From Thursday 10th to Sunday 13th of November the Caribbean Gardens and Market came alive as 30 of Melbourne’s most popular gourmet food trucks set up shop around the parklands featuring cuisines from all around the world – we welcomed back old favourites like Mr Burger, Brazillian Bites, El Chivi, La Revolucion and Senor Churro while giving people a taste of new flavours in Dumb & Dumpling, Billy Van Creamery, White Guy Cooks Thai and Hello Saigon. 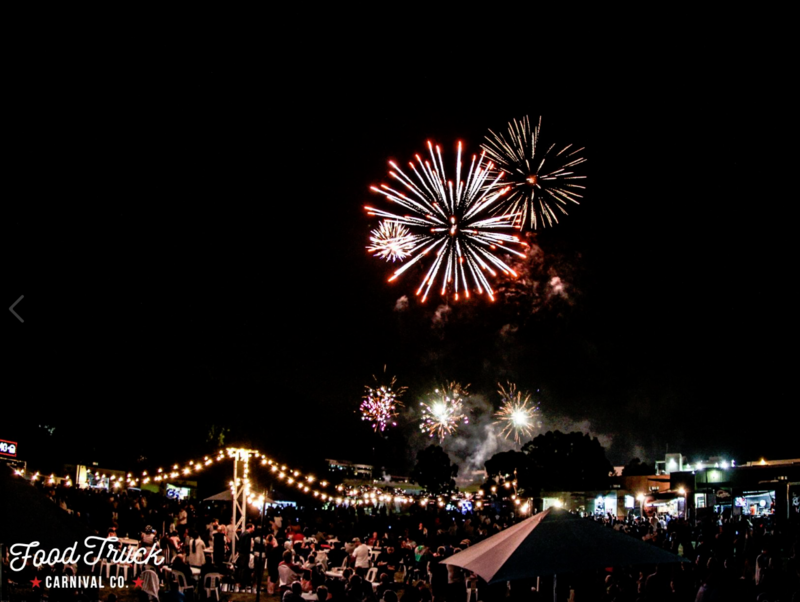 And there wasn’t just food to entertain: Carnival-goers on Friday night were treated to a brilliant fireworks display from Big Bang Fireworks, while a special Kids Carnival was set up featuring a petting zoo, kids’ rides and face painting. Saturday afternoon also saw a visit from Brownlow-winning AFL star Jimmy Bartel at the Kids’ Carnival. 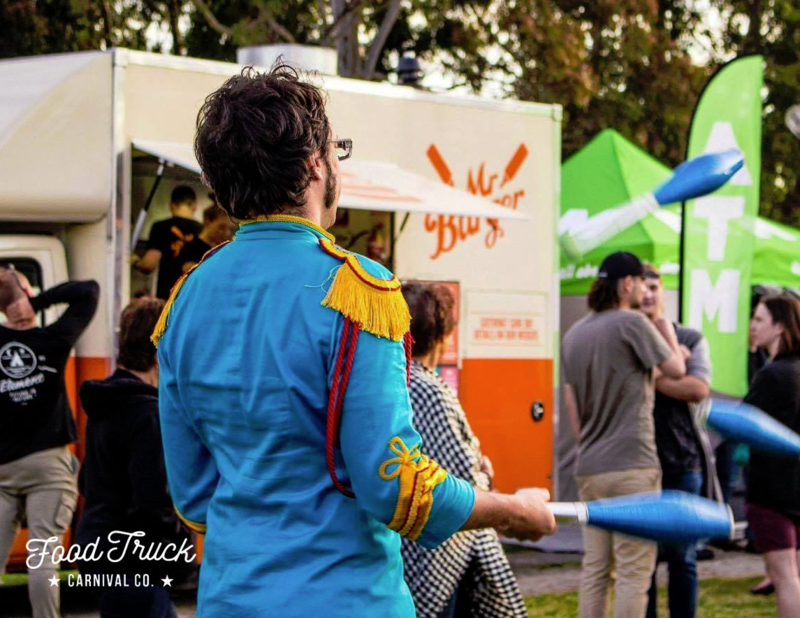 An ambassador for the Food Truck Carnival’s charity partner the Monash Children’s Hospital, Bartel made an appearance via a meet and greet with fans. Access to the Kids’ Carnival section was open to anyone via a gold coin donation, with all proceeds raised given to the Monash Children’s Hospital. Earlier in the year the Twilight at Caribbean festival took place and helped to continue the reputation of Caribbean Gardens and Market being the go-to destination for a new generation of families seeking special experiences in Melbourne’s east. 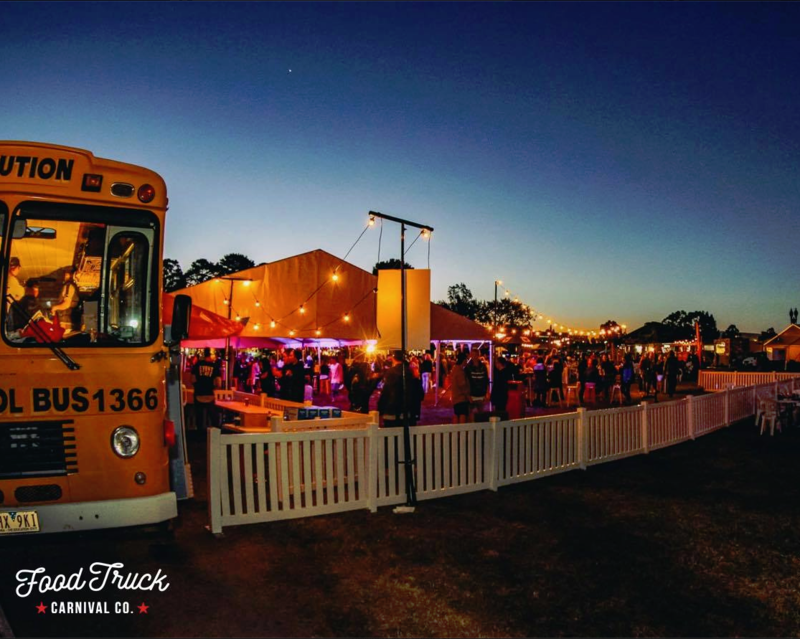 With the Knox Food Truck Carnival drawing crowds of over 30,000 across four days it’s fair to say that the food truck trend is no longer restricted to just city events or music festivals. A huge thank you to everyone who came down. We hope to see you again soon – keep an eye out for upcoming events on our calendar, including our series of Pop Up Markets!